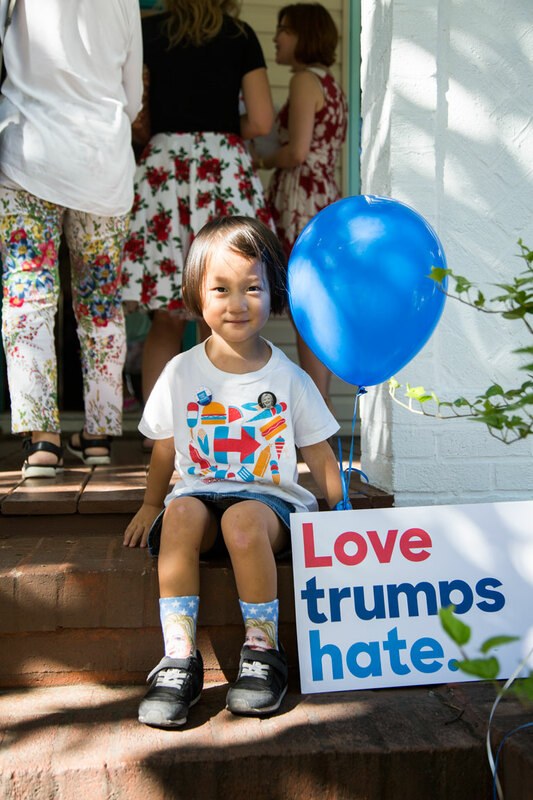 Babes For Hillary attended an awesome fundraiser in Brooklyn this weekend! 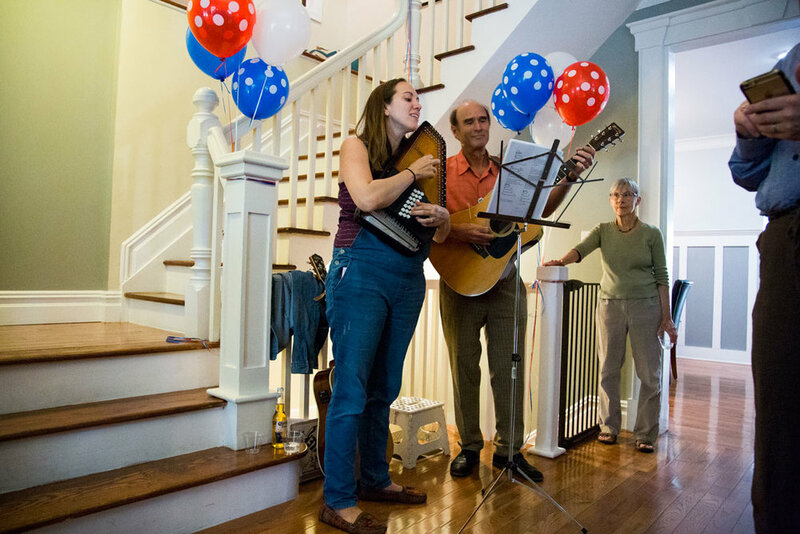 Hosts Stevan and Caroline invited Hillary supporters to their beautiful home to enjoy BBQ bites and bluegrass music by Holler! Performers Douglas and Rachael dedicated a song to Hillary and the children had fun playing with the decorations. All photos by Kristen Blush.